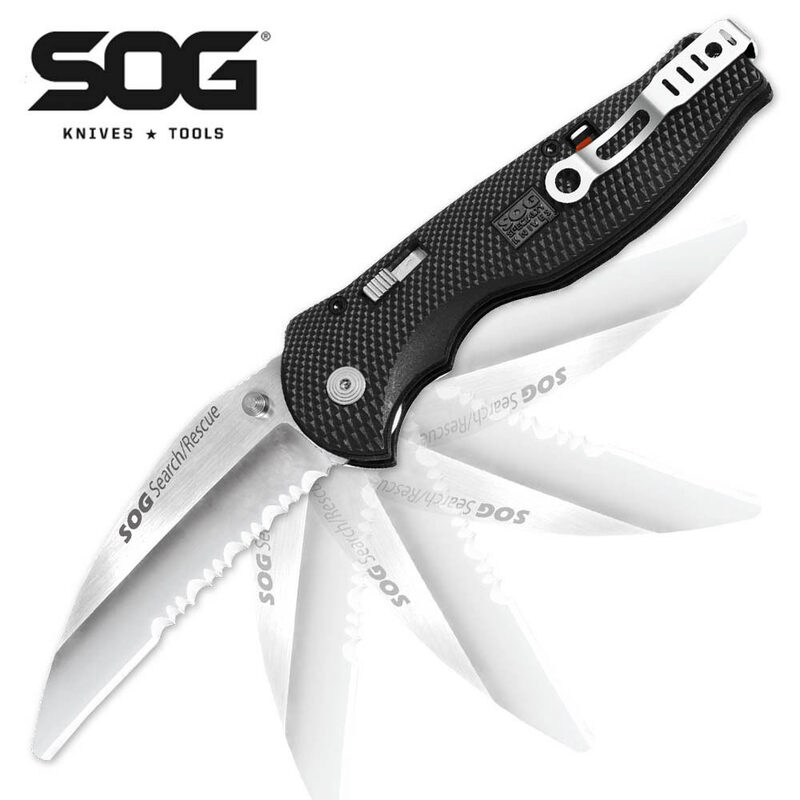 The SOG Flash II Rescue features a 3.5" AUS8 Stainless steel blade and S.A.T, which propels the blade out once the operator, has initiated the one-handed opening action. Includes a reversible bayonet clip. 8" overall.